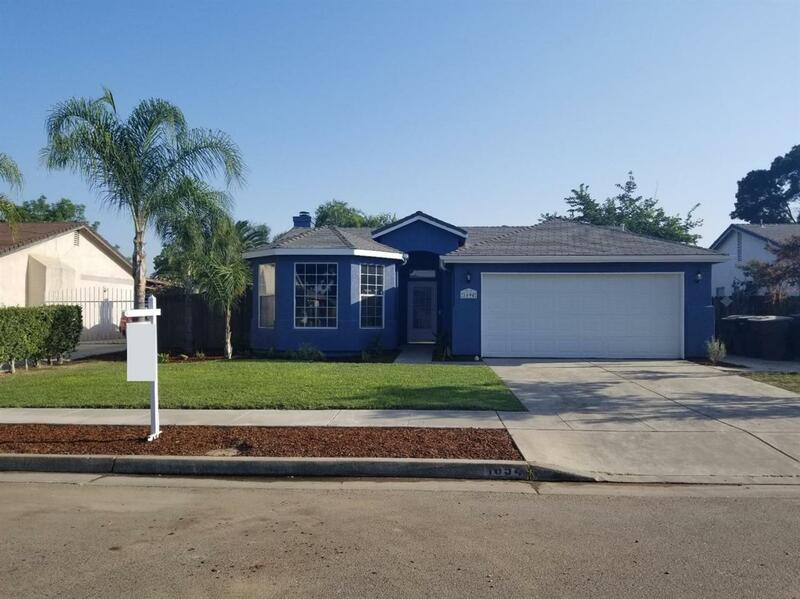 Beautiful property located in NW Tulare. Property is Move in ready and features 3 bed 2 bath, granite counter tops sitting on some really nice cabinets, newer appliances, and newer carpet. Home also features a master bedroom with master bathroom and a walk in closet. In the Backyard you have a nice covered patio for shade and comfort when grilling in the summer. Please call today for more details.